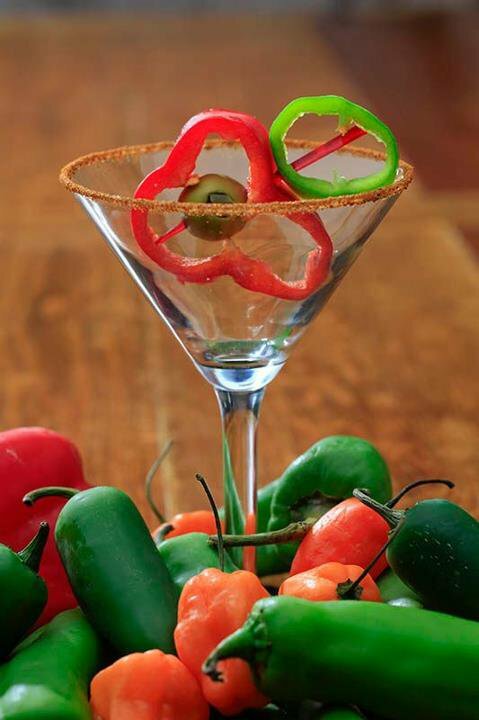 Hollie's Flatiron Steakhouse in Moore offers delicious southwestern creations that combine top-notch ingredients with zesty spices that will get your mouth watering. 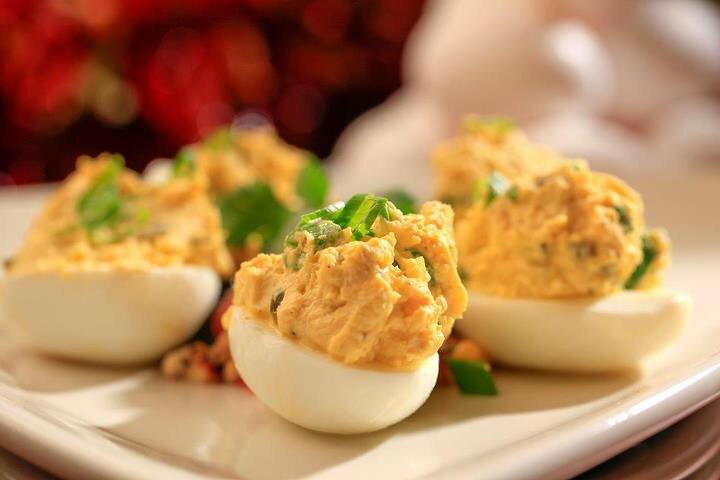 Begin your meal with an order of Hollie's spicy deviled eggs, which are made in limited quantities and go quickly. Other popular appetizers include parmesan garlic steak fries, southwest onion strings and smoked chipotle wings. 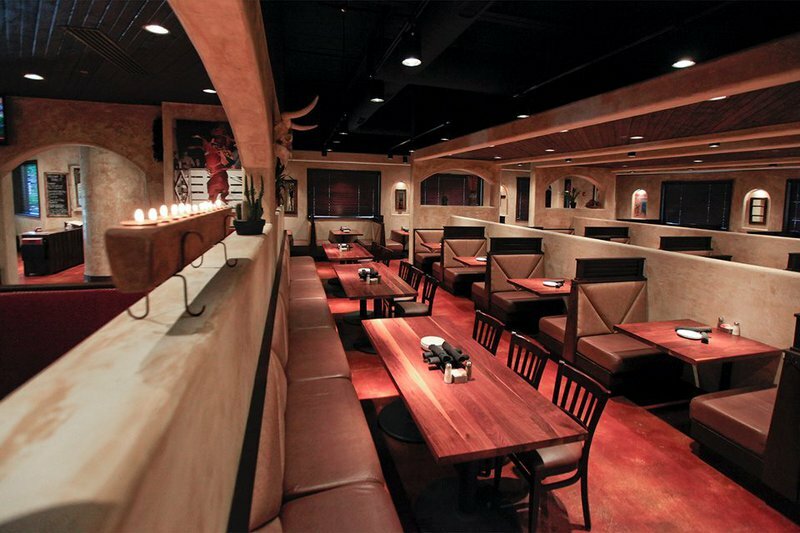 Soups and salads, steaks, sandwiches, burgers, seafood and sides round out the menu at Hollie's Flatiron Steakhouse. If you're having trouble deciding on an entree, try a combination plate with steak and chicken, shrimp or catfish. 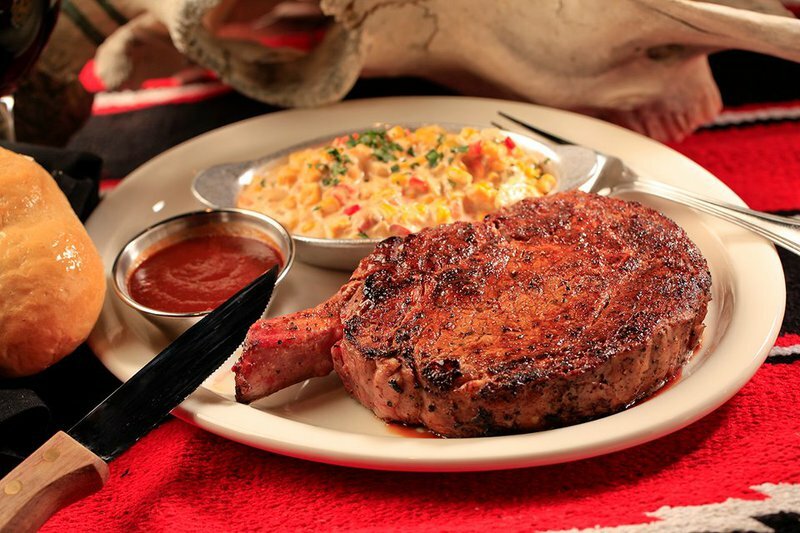 Each plate comes with your choice of two side items including burgundy mushrooms, creamed corn and green chile mac. 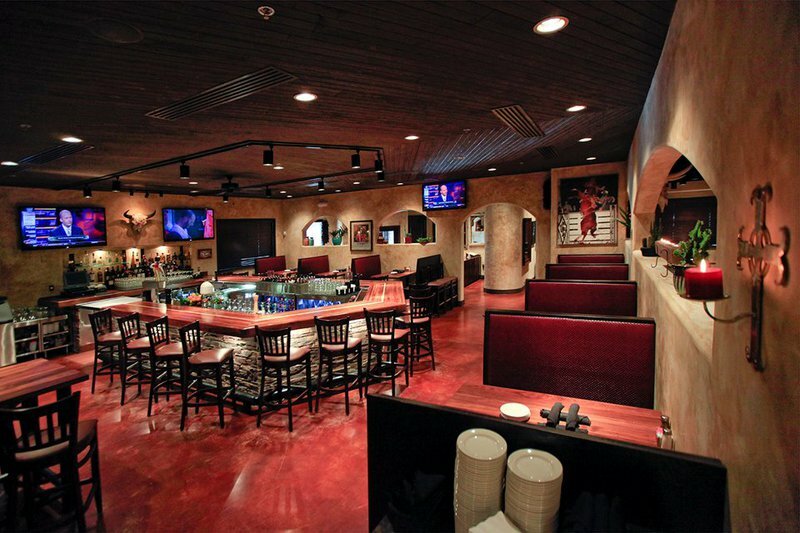 A full bar with red and white wine, bottled beer, tequila and other specialty drinks is also available. On Sunday, Hollie's serves up brunch with a southwestern twist. Guests will be treated to a spicy breakfast burrito, brioche french toast or migas, which are yellow corn tortillas topped with pan-fried jalapenos, tomatoes, cilantro, red onions, scrambled eggs and swiss cheese. Cool off the heat with avocado slices or a dollop of sour cream. Brunch wouldn't be complete without a refreshing blood orange mimosa or trip to the Bloody Mary bar. Located on the west side of I-35 in Moore between SW 4th St and SW 19th St.